EPW058325 ENGLAND (1938). George Cohen, Sons and Co Ltd Works and environs, Shepherd's Bush, 1938. This image has been produced from a print. 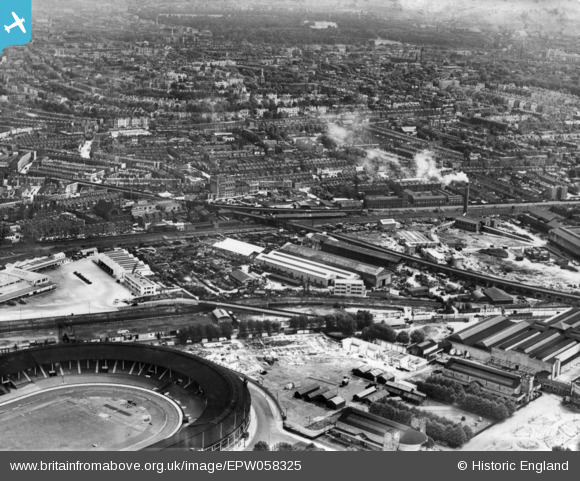 Pennawd [EPW058325] George Cohen, Sons and Co Ltd Works and environs, Shepherd's Bush, 1938. This image has been produced from a print.